The Hundred Wells of Salaga is on Tour! 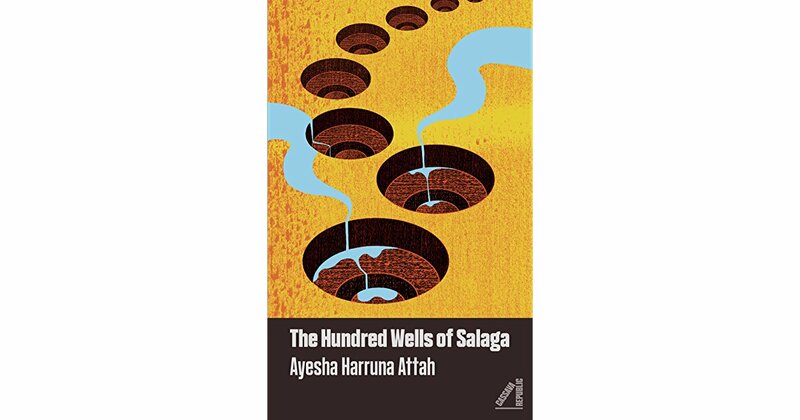 On May 8th 2018, Cassava Republic Press will be publishing The Hundred Wells of Salaga by Ayesha Harruna Attah. The Hundred Wells of Salaga is an intimate exploration of the bond between two women, Wurche and Aminah who, despite their statuses as mistress and slave respectively, become unlikely allies through their shared struggle for agency. The novel brings to light the full spectrum of the human experience, from jealousy, bitterness and overwhelming desire to the power of courage, forgiveness and family, told through the illicit affairs and political intrigues that make up courtly life in 19th century Ghana. Through her evocative prose, Ayesha Harruna Attah transports the reader to another world, bringing to life the tastes, smells and sounds of an era that has rarely been explored. This historical novel is literary yet accessible and will appeal to fans of Yaa Gyasi’s Homegoing and Valerie Martin’s Property. We at The Bagus will be fully involved in the blog tour taking place between the 14th and 21st May 2018. A new frontier I guess when it comes to the female experience between mistress and slave in the African colonial era. 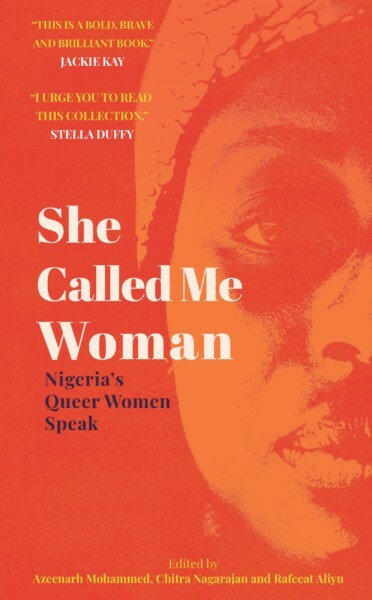 I’m looking forward to getting a copy, majorly because I would really want to see the African zeitgeist of the colonial era from the female point of view.